Have you ever wondered what Lent’s all about? Maybe you’ve seen people smiling on Ash Wednesday, a smudged cross still traced on their foreheads. Maybe you’ve thought: they’re doing something, and I want to know more about it. Or maybe you’ve yearned for longer than you can remember to know what you might do to try to open yourself up more to God. Maybe you’ve thought, I want to do something deeper than just giving something up for Lent. This year’s ecumenical series is for you. This year, we’re looking at the holy habits that we’re invited to take on and try to live more deeply during Lent. 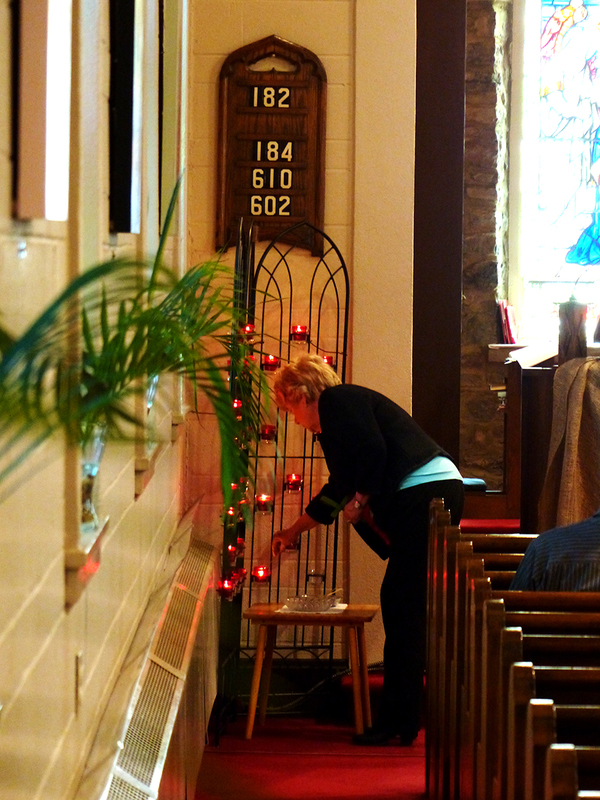 For thirty years, the neighbourhood churches of east Hamilton have put on a series on Wednesday evenings in Lent. We invite everyone from the community around us to the members of the individual churches to join us as we gather at a different church each week. The cleric from the community will preside, and another cleric will offer a reflection on one of the habits. And there’s food! 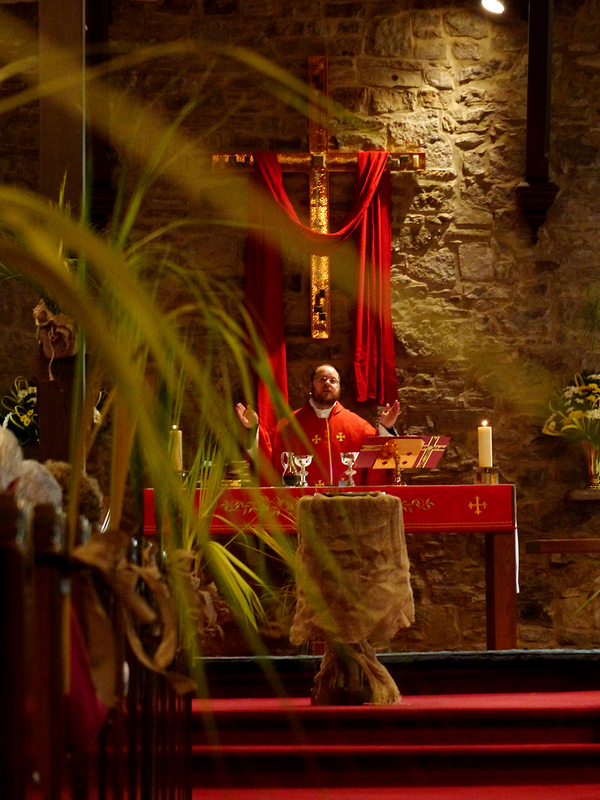 We hope you’ll consider making the series part of your Lenten journey. We’re using as our theme the invitation “I invite you… in the name of the Lord, to observe a holy Lent by self-examination, penitence, prayer, fasting, and almsgiving, and by reading and meditating on the word of God.” We’ll look at one of those holy habits each week. 17 February Holy Cross Roman Catholic Self-examination Refreshments following! 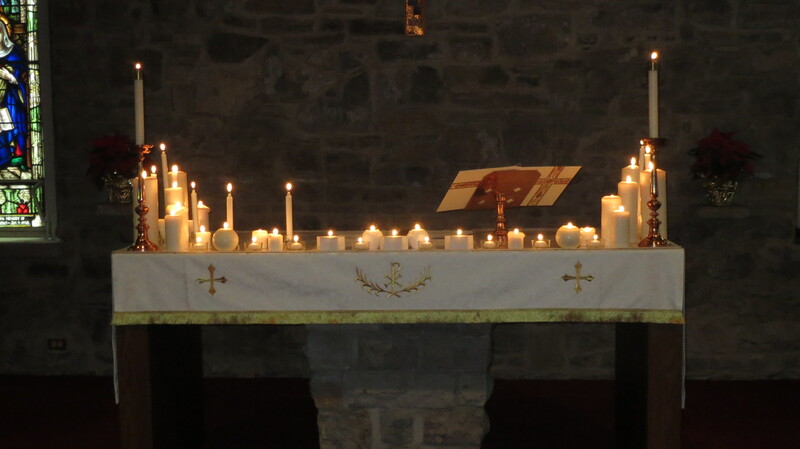 24 February St. Columba’s Presbyterian Penitence Supper beforehand! 2 March Church of the Nativity Prayer Bishop Michael joins us, and there are refreshments following! 9 March Pioneer Memorial United Fasting Refreshments following! 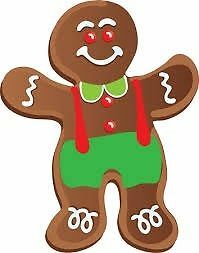 16 March Faith Lutheran Almsgiving Soup supper beforehand, and dessert following! In all your journey through Lent, may you know God guiding you, supporting you, sustaining you, and blessing you, as together we prepare with joy to celebrate the Paschal mystery at Easter! This entry was posted in Uncategorized on February 12, 2016 by nativityniagara. Our second annual Marketplace will take place on November 28th, from 9-2! Last year’s Marketplace had over thirty vendors with all kinds of wonderful creations and crafts and novelties, just perfect for those starting to shop for presents. In the next room, our hardworking decorating guild staffed a bake & deli table that was not to be missed. And all the while, our Mothers’ Union members ran a lunch table with tempting aromas of tea, coffee, soup and sandwiches–and where some broke into their bake & deli purchases before making it home! After welcoming hundreds of people through the Marketplace last year, we’re looking forward to this year’s edition, too! If you’re interested in being a vendor, or know someone who is, the application form is here. If you have questions, please don’t hesitate to ring the office at 905.549.4335! This entry was posted in Uncategorized on September 11, 2015 by nativityniagara. We’re saddened to say good-bye in August to our parish administrator, Ms. Lynne Timmins, who will be moving to a new job. It’s an exciting opportunity for her, and we wish her well in her future endeavours! Lynne has been with the parish for more than fourteen years now, and has been instrumental not just in making sure that all runs smoothly from an administrative perspective, but in helping launch new initiatives like the Nativity Marketplace, our partnership in the Good Food Box program with Faith Lutheran Church, and our Paul McCartney concert last year. 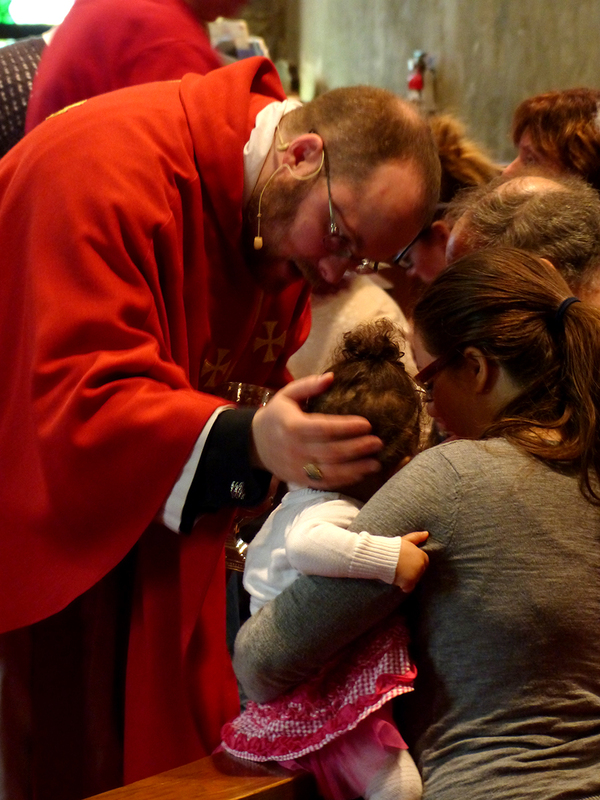 Her commitment to the Church of the Nativity has been wonderful. This entry was posted in Uncategorized on August 6, 2015 by nativityniagara. Our journey through Holy Week begins as we remember Jesus entering Jerusalem, as people spread their cloaks and leafy branches before him. You can read the story here. 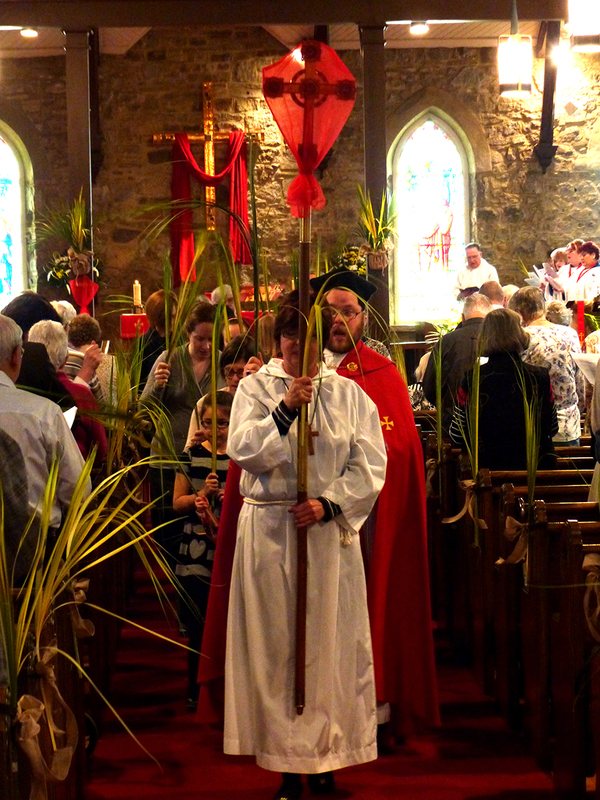 As we enter into the mysteries of Holy Week which reach their climax at Good Friday and at Easter, we begin with palms strewing the way and a procession of our own. We hear the good news of that strange parade, its humble echoing of Pilate’s parade entering the city–and everything seems to lurch into motion, unravelling before our eyes. But for the first moment, we cry Hosanna! We sing hymns of praise. And we long for the coming of God’s reign in all its fullness. We offer prayers for the church and the world. We rejoice in God’s blessing. And we offer our songs of praise and prayer. 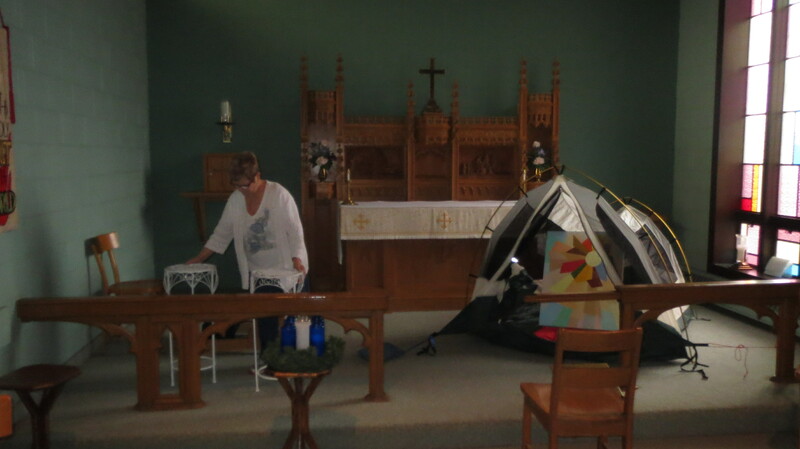 Our journey through Holy Week continues with the a potluck supper on Thursday evening at 5:30, and our service at 7:00. Our Good Friday liturgy is at 10:00 am. 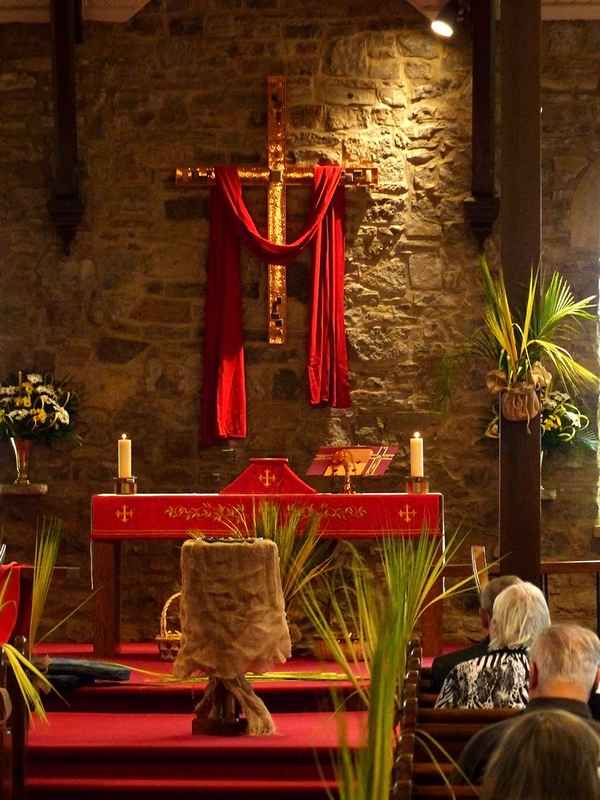 We join with parishioners throughout our region at Christ’s Church Cathedral at 9 pm on Saturday, and our celebration of the Resurrection of Our Lord continues on Easter Day at 8:30 am and at 10 am. We are deeply grateful to our very gifted photographer, Mr. William Pleydon, for sharing his talents with us. This entry was posted in Uncategorized on April 1, 2015 by nativityniagara. Each year as we gather on Ash Wednesday, we’re reminded that Lent is a time to prepare for Easter and to renew our lives in the good news of Jesus’ paschal mystery. We’re invited to keep “a holy Lent”—and hear the suggestions that to do so, we should make time for “self-examination, penitence, prayer, fasting, and almsgiving”, and “reading and meditating on the word of God.” All good advice, and for some of us that might come easily. For others, some suggestions about how to enter into that process might be welcome. Here’s a list of some starting places. The Anglican Church of Canada is releasing a series of video meditations. Created by the Rev’d. Tay Moss from the Diocese of Toronto, they’re short pieces that we can watch online and stir us to reflection. You might even recognise the voice of one of the narrators for the videos! 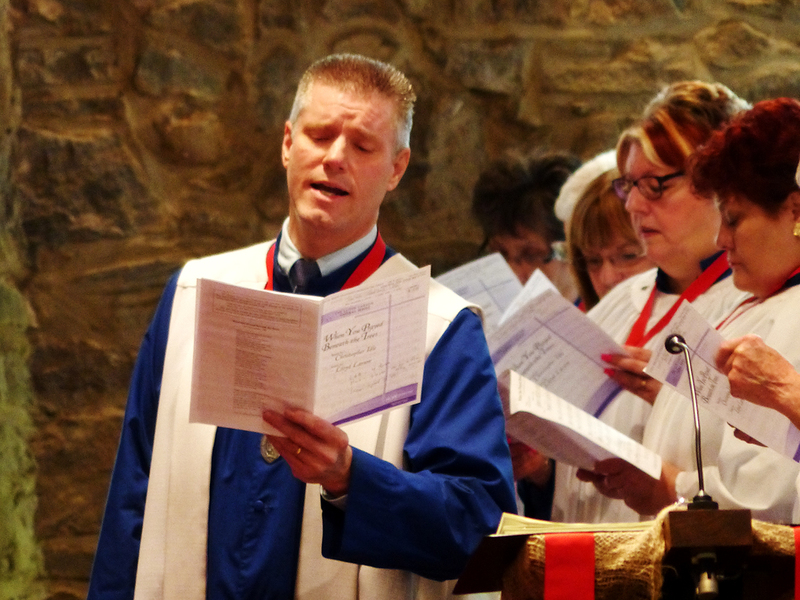 If you’ve already read the February issue of the Niagara Anglican, you’ve seen a multi-page spread that suggests a reading from Mark’s gospel with some reflections for each day. It’s a great way to read and meditate on the word of God with some advice! If you don’t still have a copy, you can see the first half in the February issue here; we’ll update this post with a link to the second half when the March issue comes out. The monks of the Society of St. John the Evangelist have created another great video series for each day of Lent. (They’re so creative!) You can see all the videos here or sign up to have a link sent to your email inbox each day. What would this list be without Lent Madness? 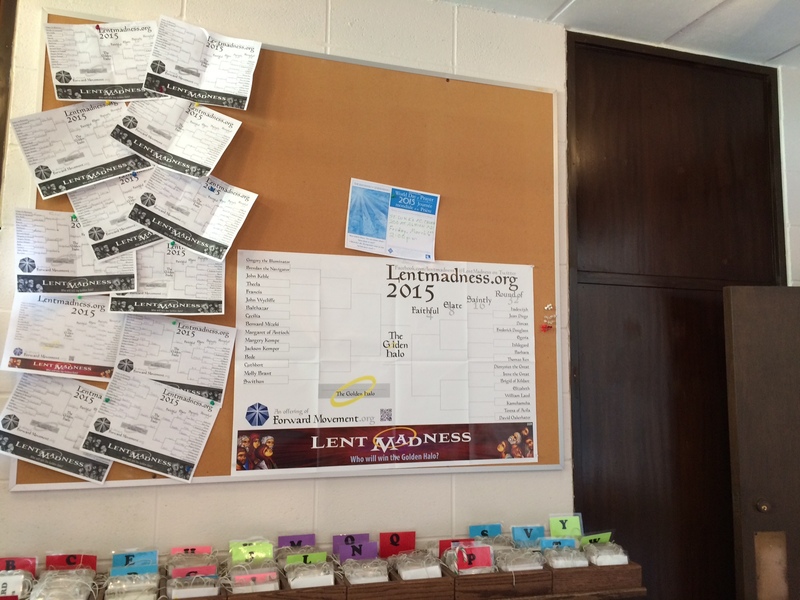 On the lighter side of the Lenten resources, Lent Madness invites people to vote for their favourite saint on each weekday of Lent, starting the Thursday after Ash Wednesday. With biographies of each saint at the website, and the chance to vote—it’s a fun way to enter into the season. 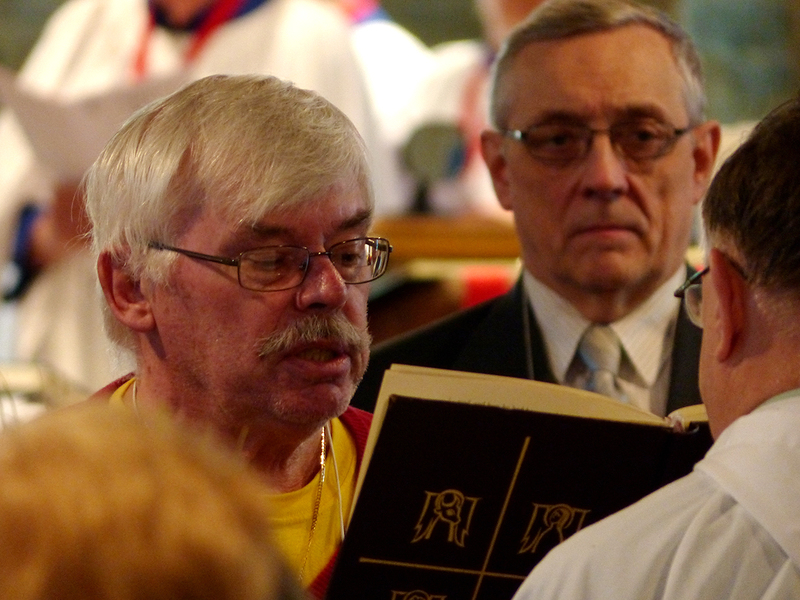 The Anglican Church of Canada has been developing new resources for worship, and these links point us to the Trial Use versions of morning and evening prayer for Lent. For help with how to use these services, just have a chat with Matthew-—he’ll be happy to walk you through them! PWRDF has a resource crafted by a neighbour of ours at Nativity–a priest from the Diocese of Niagara, our own the Rev’d Elizabeth Steeves. She’s written a series of reflections to inspire thought and action on issues of food security. This entry was posted in Uncategorized on February 17, 2015 by nativityniagara. We celebrated the feast of the Epiphany–Jesus being made known to all the world–on Tuesday, 6 January, the day of the feast–with a eucharist in the chapel and a coffee hour downstairs. In a real way, our celebrations of the Epiphany continue this coming Sunday! In the Eastern Church, there are three stories from scripture that swirl together for what they call the “theophany”–God’s showing forth. The first is the story of the arrival of the magi, with their gifts. The second is the one we celebrate this Sunday, the story of the baptism of Jesus by John in the river Jordan: as he comes up from the water, the Spirit descends on him like a dove, and a voice from heaven announces “This is my Son, the Beloved, with whom I am well pleased.” The third is the story of Jesus’ first miracle in the gospel of John–the turning of water into wine at the wedding in Cana. Together, these stories make up God revealing God’s self to the world in Jesus Christ! 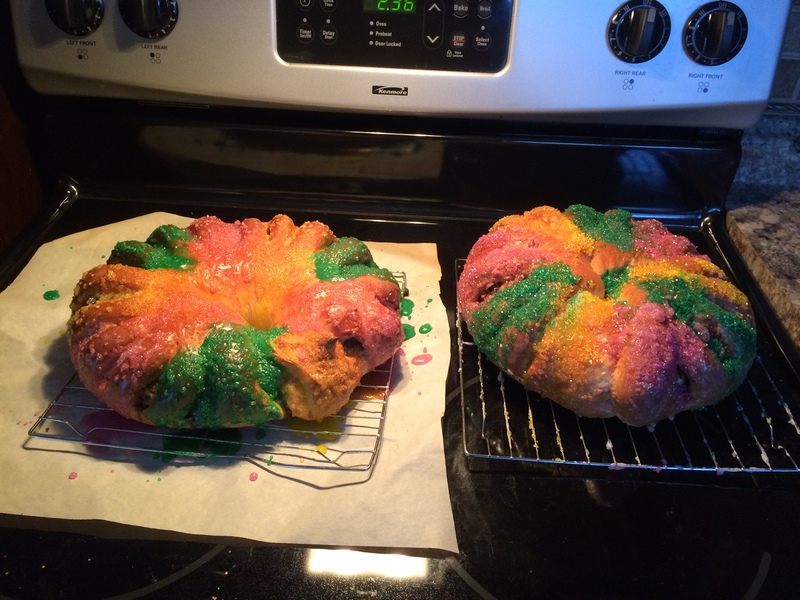 There are a few special traditions that happen with the Epiphany each year. One is the blessing of chalk at church, that people can take a piece home and use it to bless their homes. You can read more about that tradition at this site, and if you’re at the Nativity on Sunday, 11 January can take home a piece of blessed chalk to bless your own home! Another is the tradition of Kings’ Cake–a special cake for the feast, with a hidden treasure inside and special icings to represent the three kings. The recipe we used for our cake made two–and while we ate one on January 6th, there’s one left for coffee hour after the ten o’clock service this Sunday the 11th! If you want to check out the recipe, you can find it here. Another special tradition at Epiphany is the announcement of the dates of the coming church year, and so on Tuesday, the announcement was sung, reminding us of Ash Wednesday on 18 February, Easter on the 5th of April, and the other major feasts that move from year to year. You can learn more about that tradition here. What’s neat about this one is that it reminds us of how we let the good news of Jesus’ life, death, and resurrection shape our own lives–and how we are always part of his risen life. However you celebrate the good news of God, who comes into our midst, and whose presence and love support us in our lives, may you know God’s blessing this new year! This entry was posted in Uncategorized on January 10, 2015 by nativityniagara. 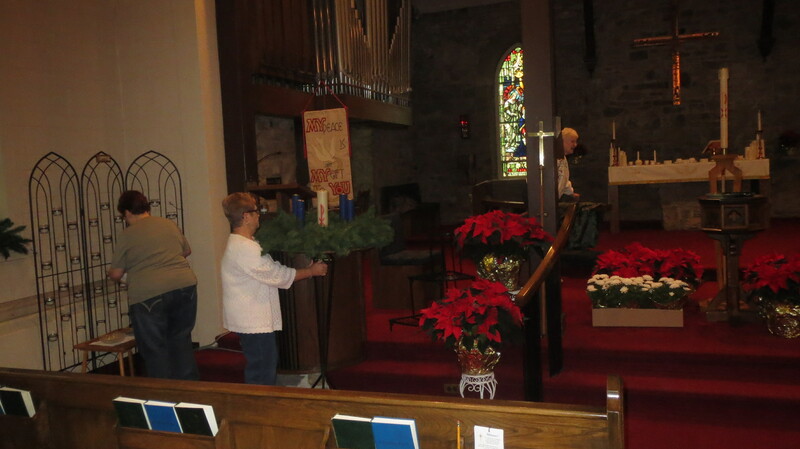 Such deep thanks to all who have trimmed hearth and set table around the Church of the Nativity preparing for the great feast of the Nativity, of Jesus coming into the world. To the Decorating Committee and their helpers, the choir, the Altar Guild, those involved in youth ministry, the Tuesday Men, and so many more–our deep thanks to all, and our hope that their work helps us to sing today: Love, the guest, is on the way. This entry was posted in Uncategorized on December 24, 2014 by nativityniagara.